vestige, a walk among ruin. I made a video about it! Although I just dicked around because there is no real objective in the game, it was still fun! it reaaaalllyyy cool, could it be possible to make it controller compatible? Awesome! I love beautiful worlds that you can just wander around in. Do you mind if I ask about how you created the art style? For example, how did you create the textures? And what texture maps did you use apart from diffuse maps? Thank you! I just use diffuse and normal map, they are made in Substance designer. 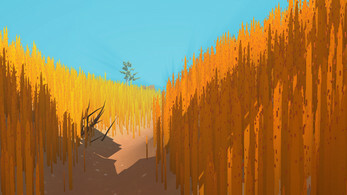 The trees was generated by the unity tree editor. Thanks for the reply! I've been making trees and other vegetation in Blender but I didn't realise you could make such stylised trees with the Unity tree editor. I will have to try it out. the hole can change the vision try go down the hole!!! A nice Walking Simulator. I like the Art-Style. All that remained were ruins of a bygone age. I hope you add some objectives to the map and it will have gameplay. I had a lot of fun! 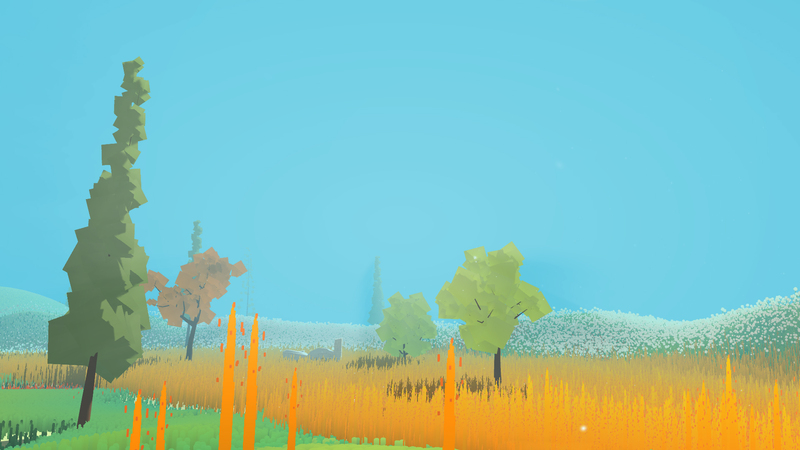 If there is a rabbit in the game, I certainly can't find it. This game is super pretty! I really liked it! This game is so beautiful, really enjoyed it! 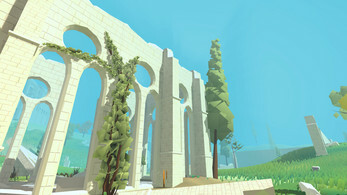 Nice level design...but is that all it is? 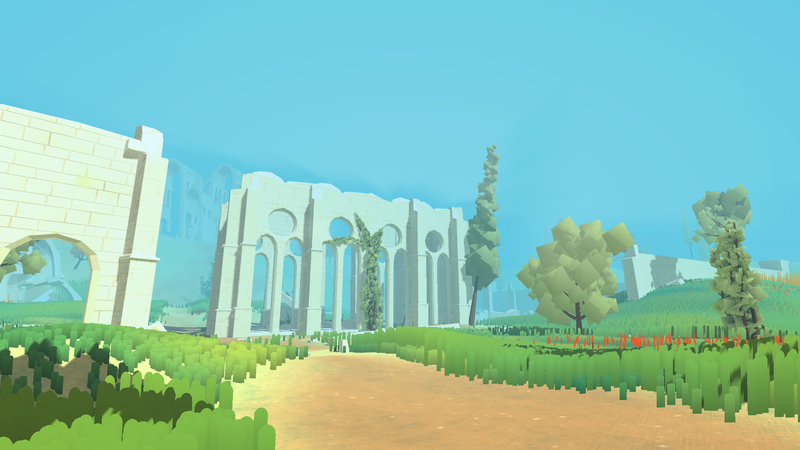 Showing off a level design? The most interesting thing that happened apart from the whimsical graphics was jumping around the "out of bounds" areas after finding a way through the walls. Then I plummeted to my death by falling off the edge of the level. As the teacher who gave the assignment, yup, that was totally the point ;) There's an updated version today with a few more stuff, though. This game has a wonderful atmosphere. Highly encourage everyone to check it out! Beautiful, an amazing experience. Until I found the invisible walls. Maybe you should think of a better way to end the playable world. So beautiful but nohing else? Or did I miss something? There's a white rabbit to follow. He's close to the ruins. Really beautiful. Love the colours, and the square foliage is lovely. Very soothing and thematically consistent. Lovely environment, great art style. Very pleasant.